A current Internal Revenue Service employee revealed during a closed-door interview with congressional staffers that the agency is still subjecting Tea Party groups with a level of scrutiny that it doesn’t apply to other applicants for nonprofit tax exempt status. The news comes three months after the IRS was forced to admit it targeted conservative organizations with special screening based on ideological suggestive words in their names. The employee, whose job entails evaluating new tax-exempt applications, told House Ways and Means Committee investigators that “secondary screening” is still employed inside the IRS because no one has told rank and file workers how to handle applications from Tea partiers. Ways and Means chairman Rep. Dave Camp told the Washington Examiner that the continued targeting program is “outrageous”. 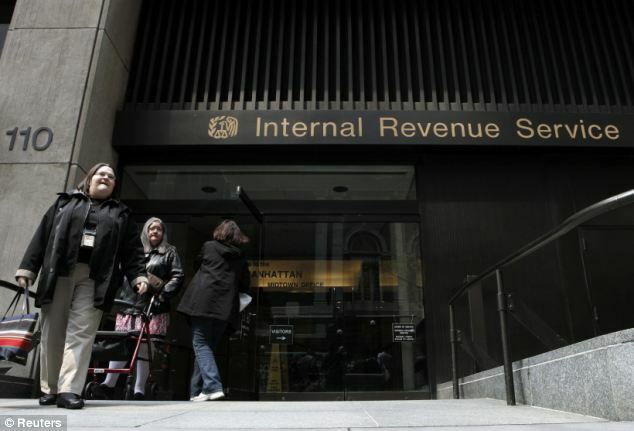 A committee aide added that “in plain English, the IRS is still targeting tea party cases”. But the new revelations will practically guarantee that the IRS scandal will continue to consume committee hearing time when Congress returns from its month-long recess. The White House, they claimed, “has vacillated between indifference and acknowledgment of inappropriate IRS behavior”.